Everyone loves a great baby fabric collection! And when it comes in flannel too...well, that's even better! 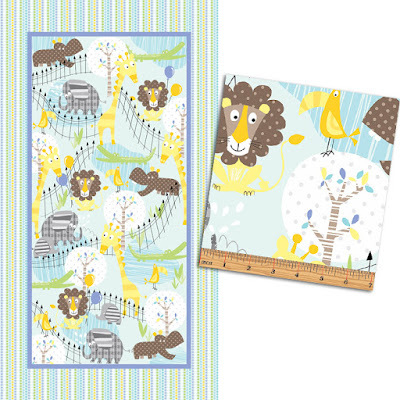 Introducing Zoo Baby from Kanvas. 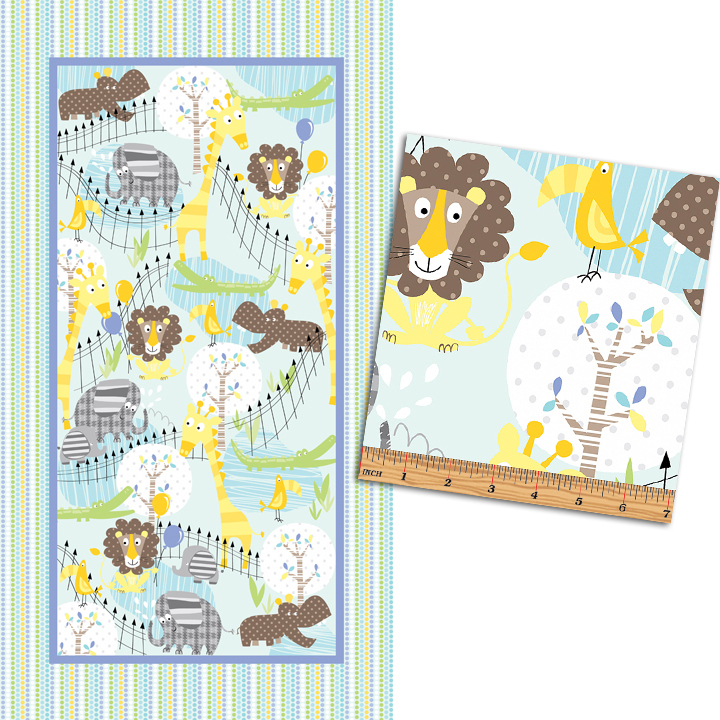 This sweet gender neutral baby collection features giraffes, elephants, lions, and more--all your favorite zoo animals! 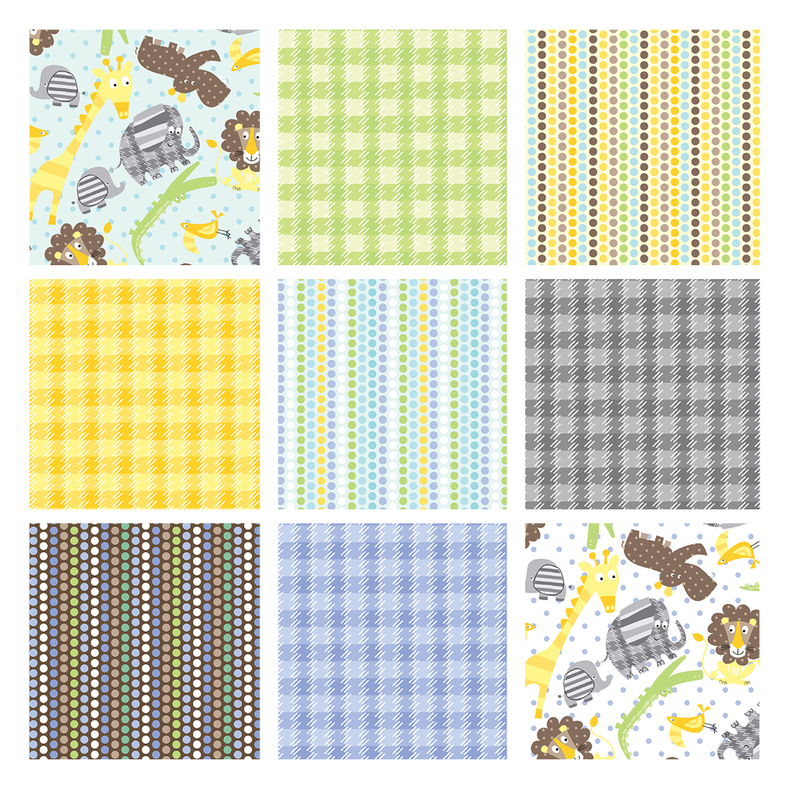 The soft and modern palette of gray, aqua, yellow and green is adorable for both little girls and little boys. Use the panel and add borders for a quick quilt--baby quilts are such wonderful baby gifts! 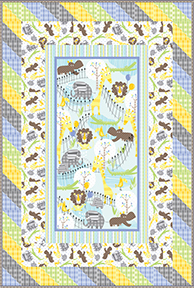 And a quick and easy baby quilt: Day at the Zoo! 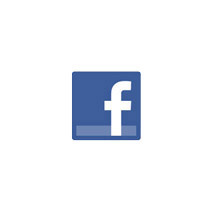 Click here to see the Zoo Baby collection. Click here to see the Zoo Baby collection in flannel. Love this, cute for either gender! I will definitely be looking for this fabric in my local fabric shops!